Earle Abrahamson is a senior lecturer in sports therapy. 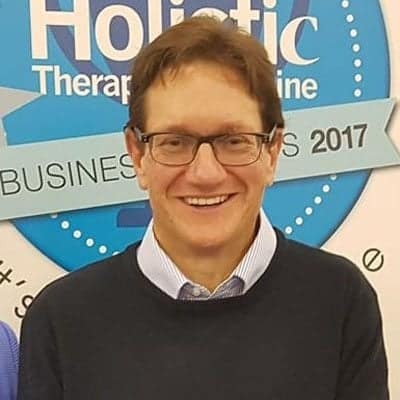 He is also the national chair of the Massage Training Institute, Vice-Chair of the General Council for Sport Tissue Therapists, and sits on the professional board for soft tissue therapy at the Complementary and Natural Health Care council. He is an internationally published author, therapist, psychologist, educator and teaching fellow. Born and raised in Johannesburg, South Africa, Earle gained qualifications and expertise in physical education and soft tissue therapy, clinical psychology and educational practices.